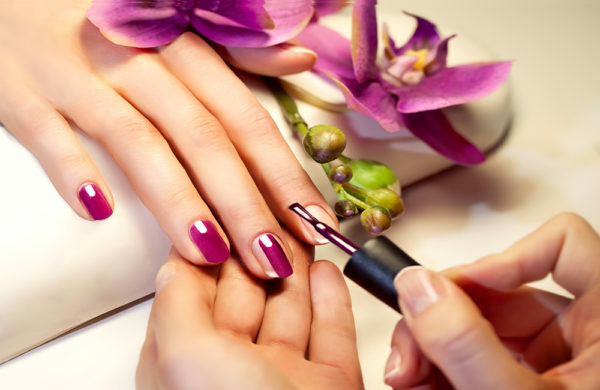 We provide you with an affordable luxury of flawless looking nails using only the latest technology in beauty services. The result will be a finished polished look and relaxing experience that isn’t offered anywhere else. Our nails reveal the most about our lifestyle. A finish polished look is our most complimentary accessory. 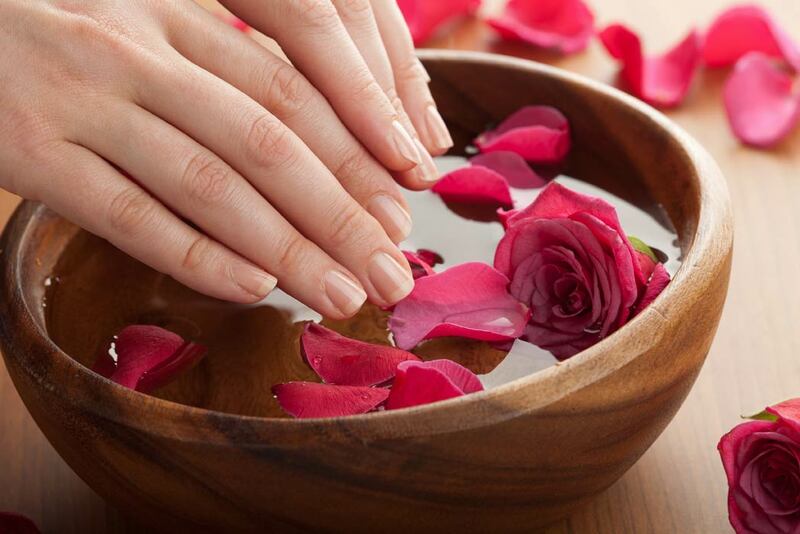 Experience luxury with a manicure and pedicure combo. Your hands and heels will be buffed smooth and have us massage both your hands or feet and finish off your treatment with a pretty polish. Gel & Acrylic Nail Enhancements. A nail polish that doesn’t chip is basically the Holy Grail of mani-pedis. Book your next liquid gel or acrylic nail enhancement and get a manicure that will last. Shellac, the hybrid is a marriage between gel and traditional nail polish that can be more nail-friendly. Shellac gel polishes come in a variety of colours and last up to three times as long as regular polish. Attention To Detail Can Change The Game. 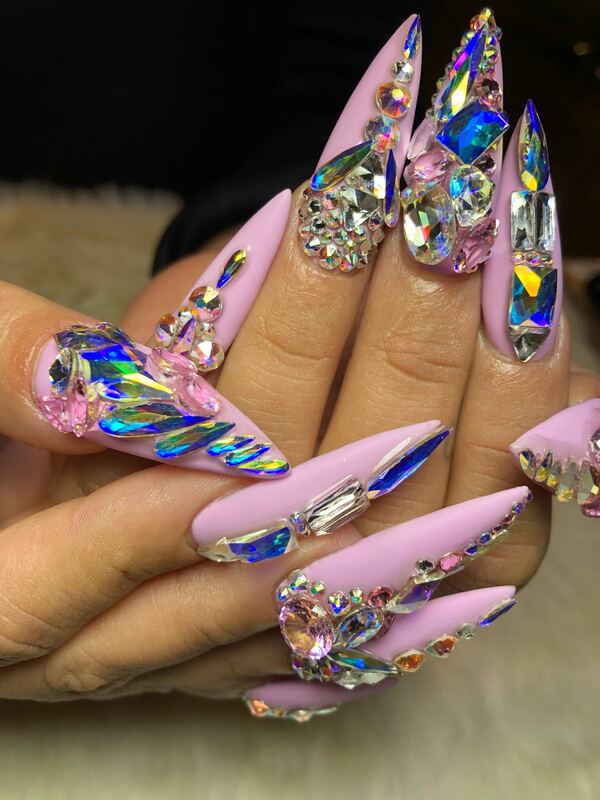 We specialize in nails services. Our team will go to extreme lengths to ensure that you leave happy and satisfied. We use sterile packaged disposable items and take pride in sanitizing our implements and workstations. Each one of our guests will have their own personal kit to complete their services. We believe cleanliness is essential to the finished polished look. We Make Exceptional Nail Care Parties. Our location is perfect for an intimate private party to enjoy Nail or Lash care Services, refreshments, snacks & laughs together. Bachelorette parties, baby showers, birthdays or any social even, La Lotus Nails Spa can provide exclusive access to our luxurious spa. 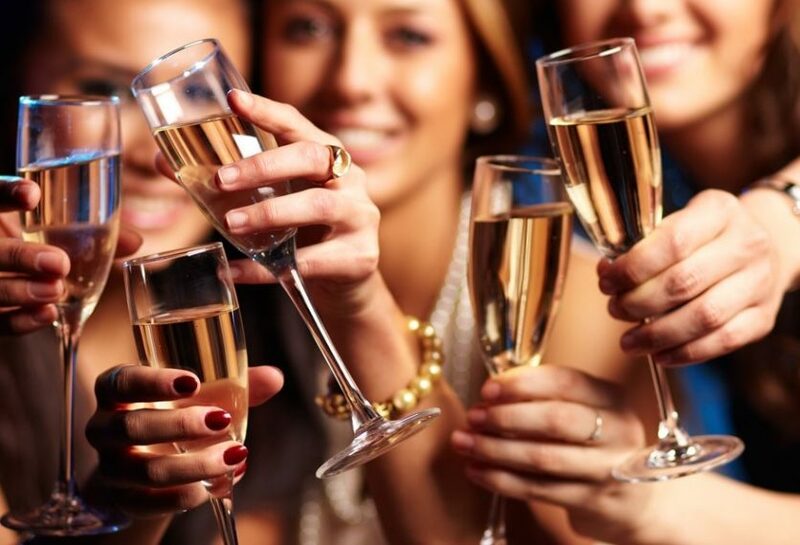 We offer both daytime and after hours party bookings with complimentary sparkling beverages. Parties need to be 10+ services and minimum 3 days advanced booking. An automatic 20% gratuity charge is applicable to all parties. La Lotus’ team of girls also give a great pedicure! If you want a great place for a little bit of pampering in a place that is clean, gorgeous with great service, make an appointment here! Perfect for pamper parties! The place is nice, quite huge, and very peaceful looking. I liked that they had a private room for eyelashes and another section for nails. I highly recommend La Lotus. Vivian is amazing and very talented… I’ve been going to see her for about 8 years now and I would never think about going elsewhere!